The Smooth & Demented Show is spinning the best in underground country music and bluegrass! 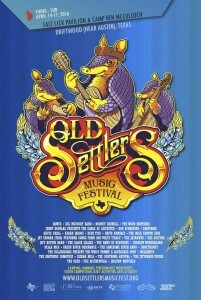 This weeks show features a musical preview of the Old Settlers Music Festival that takes place in Central Texas! 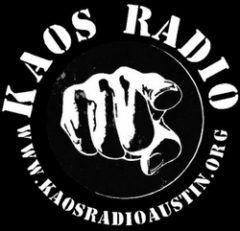 KAOS radio has been out in past years recording content for our listeners! In the second half of the program we feature music from the 2016 lineup as well as some past field-recording sessions with The Black Lillies and Milk Drive! Follow this link to stream the show from Mixcloud!